Gifting Suites are one of the best ways to get your brand noticed by celebrities and media. 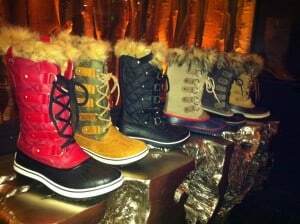 Park City, UT will host some of the best Gifting Suites during the The Film Festival in Park City, UT 2013. These gifting suites have been attended by stars such as Kim Kardashian, Lake Bell, Joseph Gordon Levitt, Paris Hilton, Cuba Gooding Jr, Chris Rock, James Marsden, Spike Lee, Kirsten Dunst, Rashida Jones, Victoria Justice, Rick Fox, Bradley Cooper and many many more. At Cloud 21, we work with brands by helping them showcase their brand at one of the most prestigious celebrity events in the world. 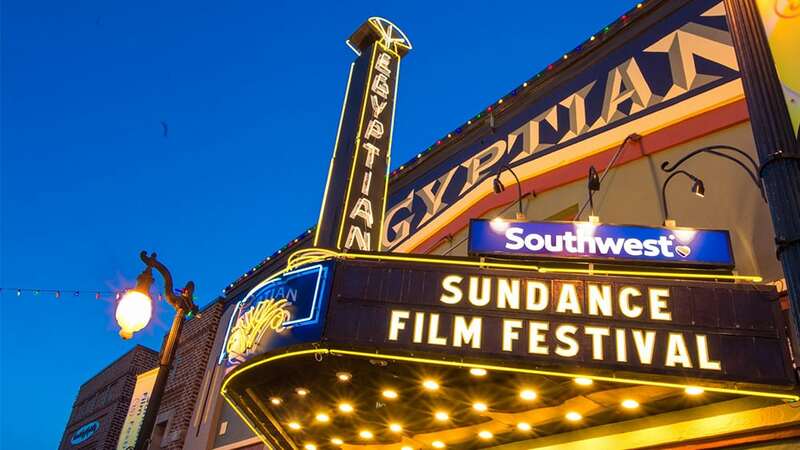 With the presence of national and international media, VIPs, top-notch key people from the film Industry and celebrities, The Film Festival in Park City, UT automatically becomes a Mecca for the press, paparazzi, and celebrities. We will assist you in securing a spot that fits your budget and needs. With years of experience under our belt, we will provide the best opportunity for your brand during the The Film Festival in Park City, UT. Our brand placement in gifting suites will help your product gain exposure by getting it directly into the hands of Influencers, Celebrities & Media who are often seen, noticed and followed by the national weekly magazines (US Weekly, Life & Style, People, In Touch). Gifting suites have an immediate impact, not only on sales but also on overall brand value. 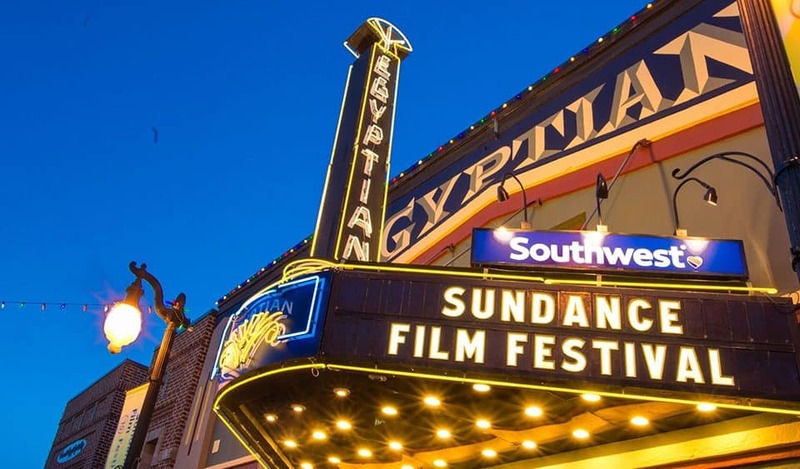 We have opportunities available for brands during The Film Festival in Park City, UT. The great spots are the first ones to go. Do not wait until the last minute! Contact us to find out how we can help your product or service.